The mission of Arthron 5 – the national standard. 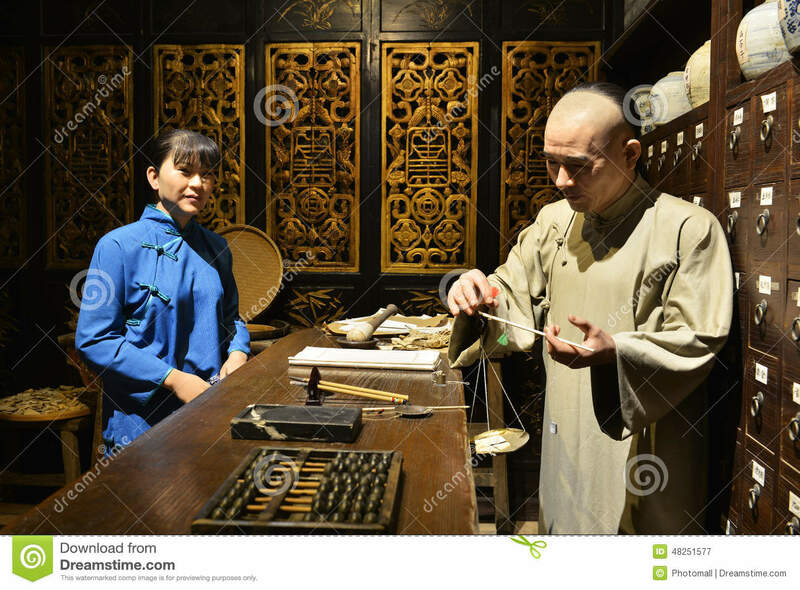 The right hand’s image of a traditional Chinese pharmacy is from 5 centuries ago. Chinese people have used natural medicine for over 5000 years. The yellow emperor’s canon also has 5000 years of history to direct traditional medicine development. The warm epidemic was killed by European medicine but the Chinese traditional Medicine saved thousands of lives in history. Some medicine that is regularly used today is to prevent seasonal diseases, half of the population in China still use natural medicine today. Our research for Arthron 5 was on this Chinese medical theory to find a safe and effective product of our health. The precious experience of natural medicine technology is still directed medicine study today. Scientists are still studying Chinese medicine for a cure for cancer and another disease. Also, use the yellow emperor’s theory in research to look for a new technology of medication. Much of synthetic medicine developed from Chinese traditional Medicine such as birth control pill, that was developed from Chinese herb Yamshan Yam ( 准山山药). As synthetic technology can produce a huge amount of medicine to provide and satisfy large demand, such as vitamin, penicillin. Natural medicine is made from a plant by extracting the useful ingredient that can be very expensive and can not satisfy the large demand. But some natural medications can provide positive effects without or less of the negative effects. 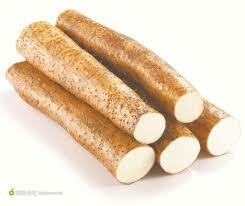 Also, we still do not have knowledge of certain some natural ingredient and why it works for some disease. But the experience from the past has proven that it can be used to remove a disease safely. Therefore, traditional Chinese medicine has its own precious medical value. Our research is on excellence Chinese Traditional Medicine medical theory and practice. We use the new technical analysis and long-term testing to create natural medicine safety standard. Our research team never consider using any ingredient that may cause side effect to our health, 100% to meet the standard of the license code. 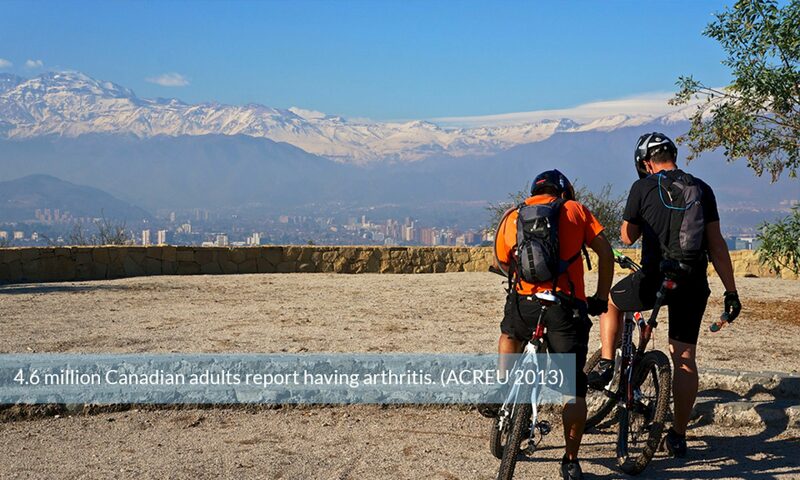 The mission of Arthron 5 – Efficacy challenging all kind of medicine. Osteoarthritis and rheumatoid arthritis have no curable synthetic medicine currently. Painkiller is the one for the patient to stop the pain but the inflammation never stops deterioration until surgery is a need. Our research team is looking for removing the roof of disease, help patient has a full recovery. to save huge medical expenses and have a high living standard. The mission of Arthron 5 – high medical value at low cost. Currently, The medical cost is very high for the government and private sector. also, not medication can help patient recovery. Our study, our research is using both west and east system, the new technology and yellow emperor’s theory to discover the secret of natural medical power with low cost to have the best result with recovery. 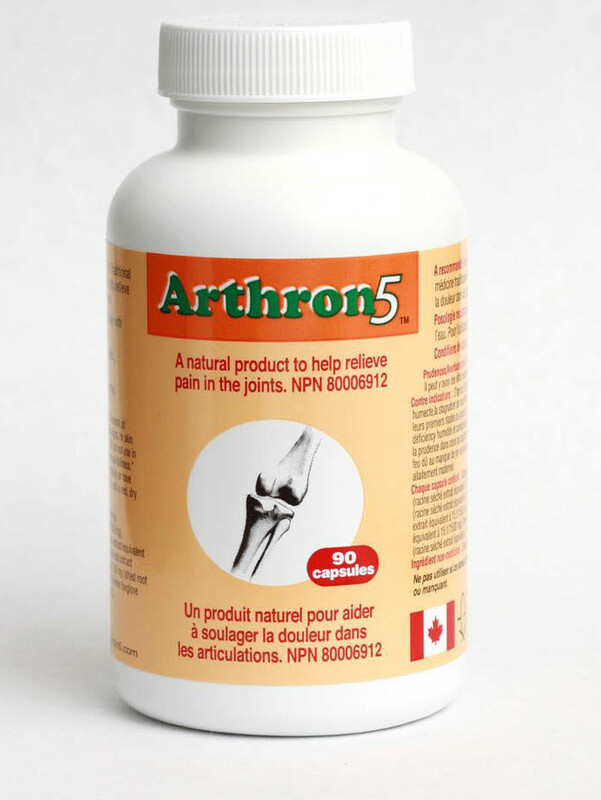 The mission of Arthron 5 is to save billions of dollars in the medication for the arthritis section and helps millions of patients recovered.